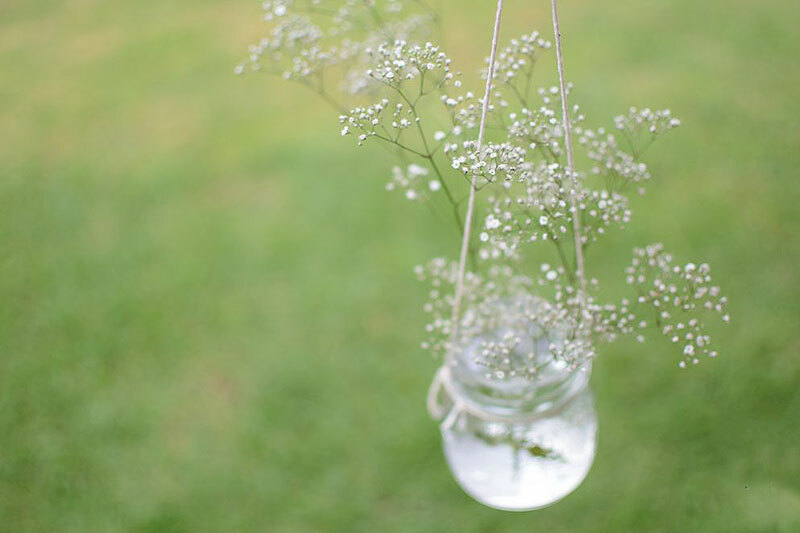 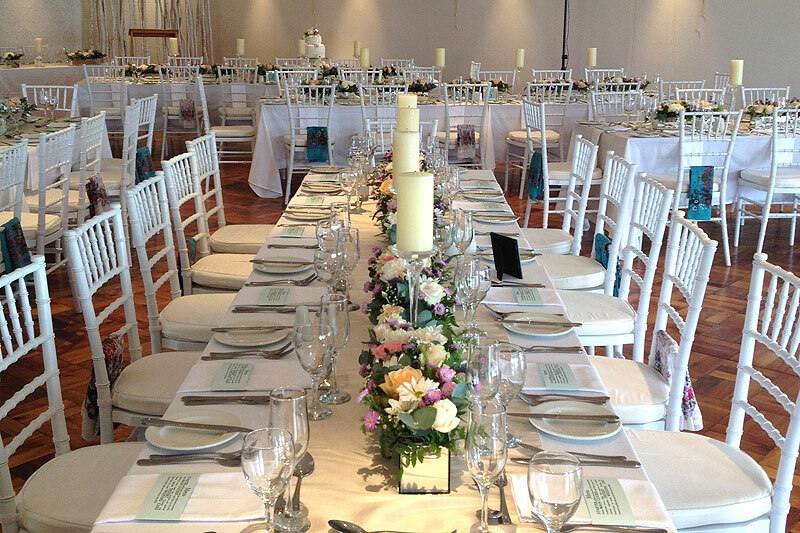 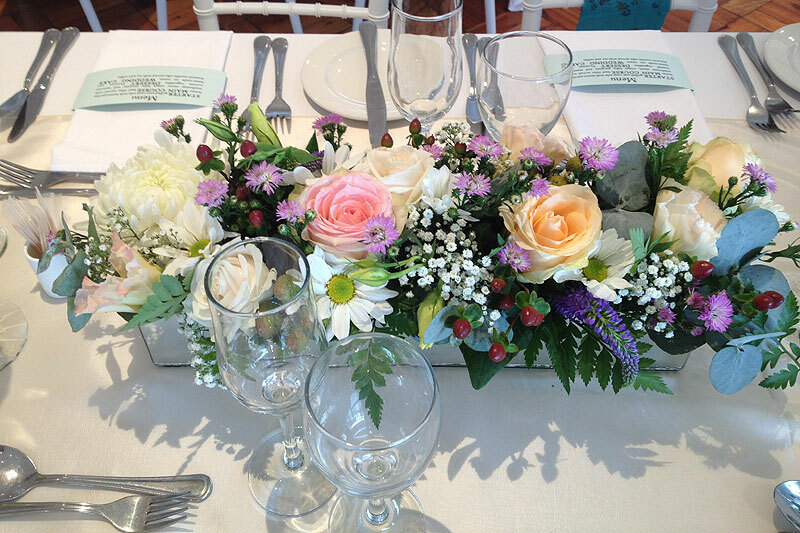 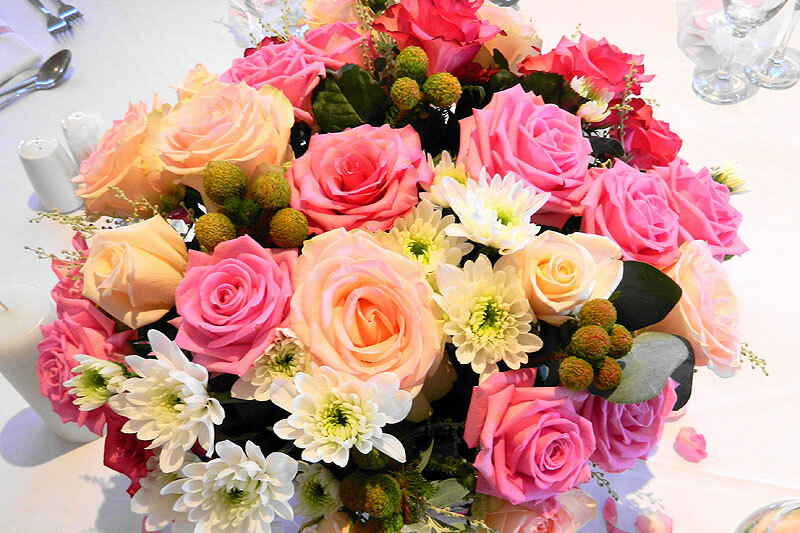 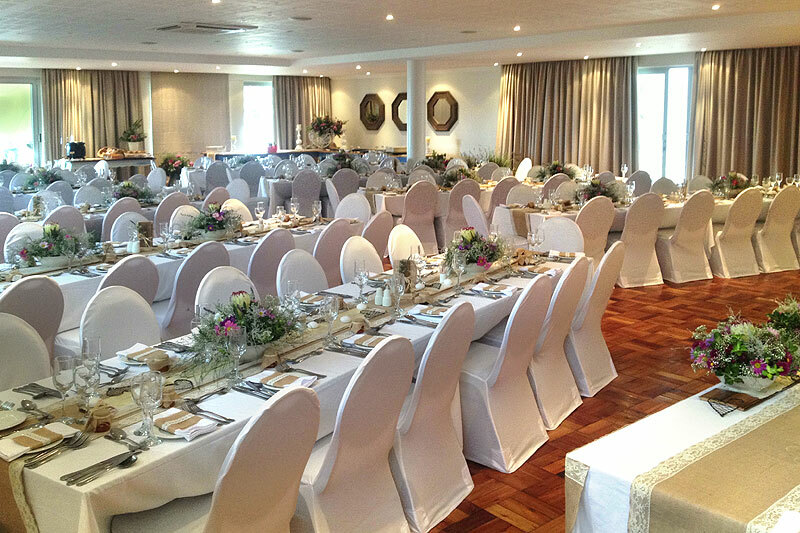 We offer a choice of three different locations for your wedding ceremony. 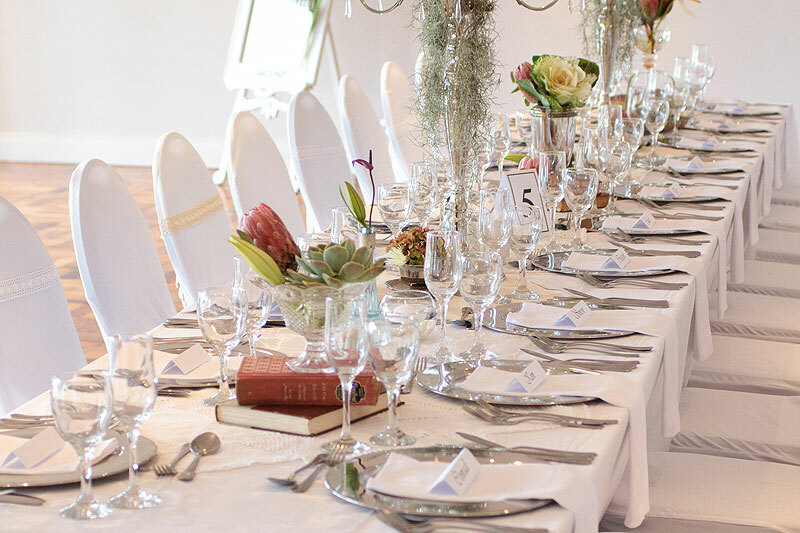 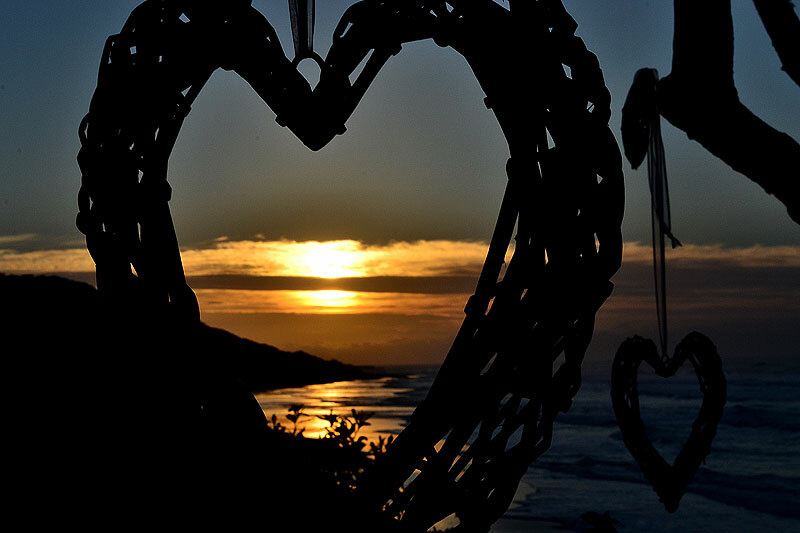 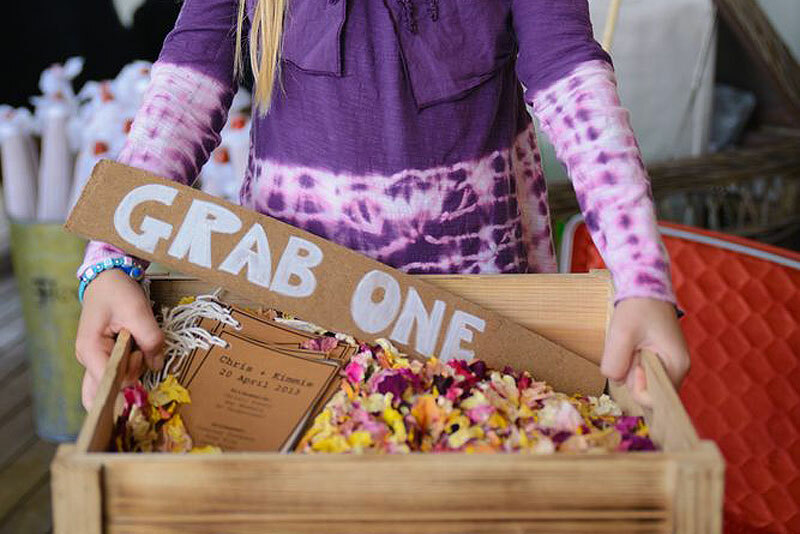 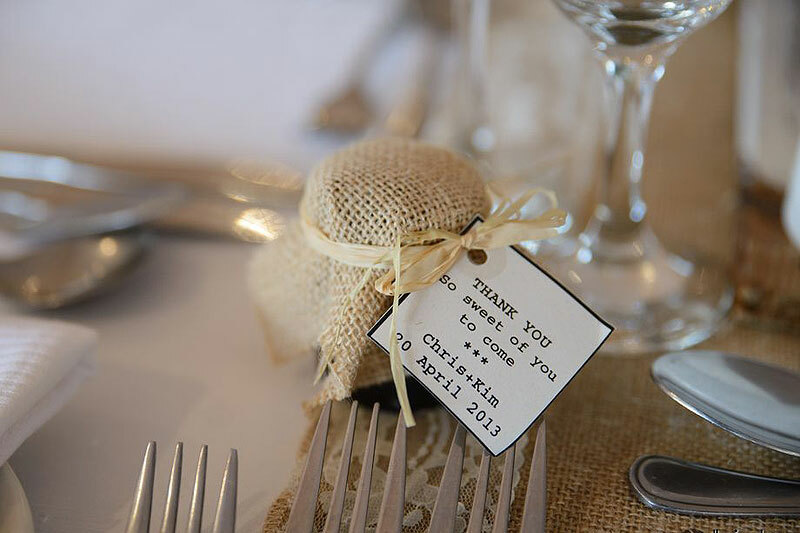 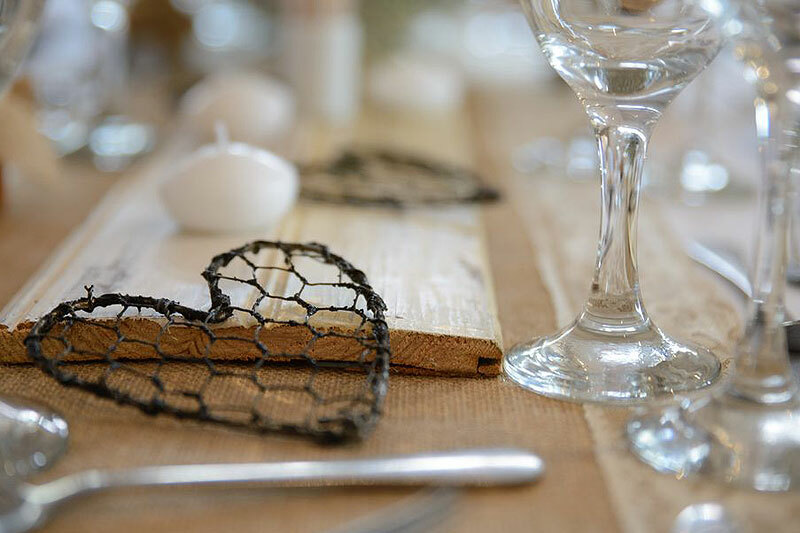 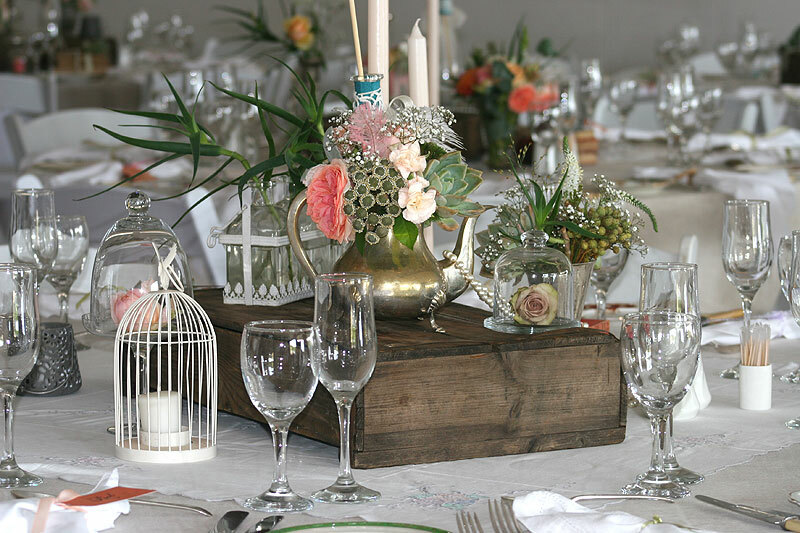 You are welcome to set up on the grassy terraces in front of The Venue, or on the Milkwood Spa Terrace, where you will have a sea view with waves rolling in and out as you say your vows. 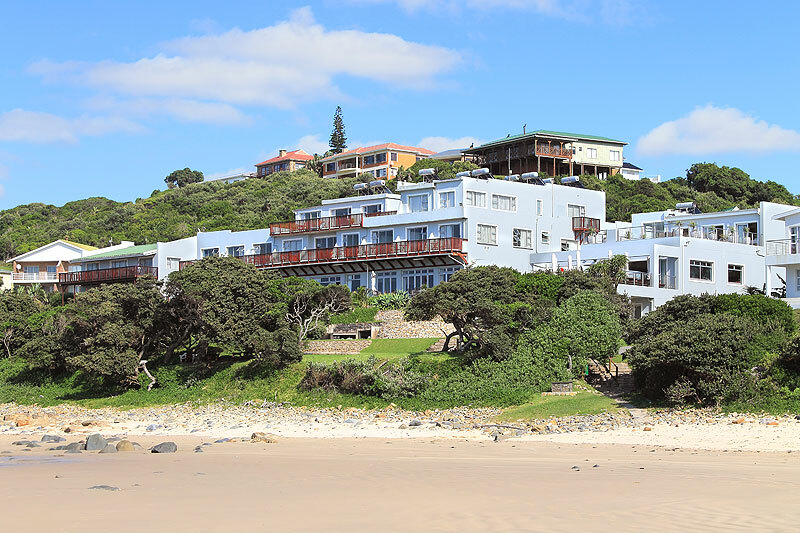 Alternatively, St Peter’s is a quaint church situated in Kei Mouth, just 15km from Morgan Bay by tar road. 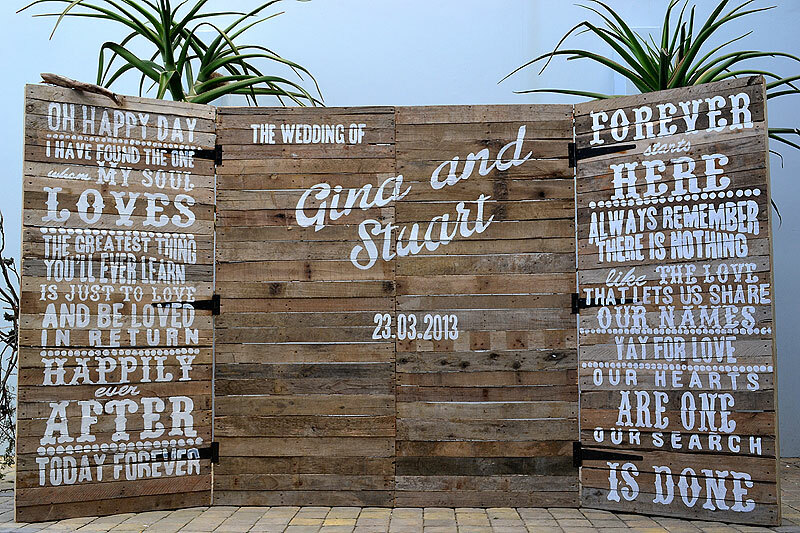 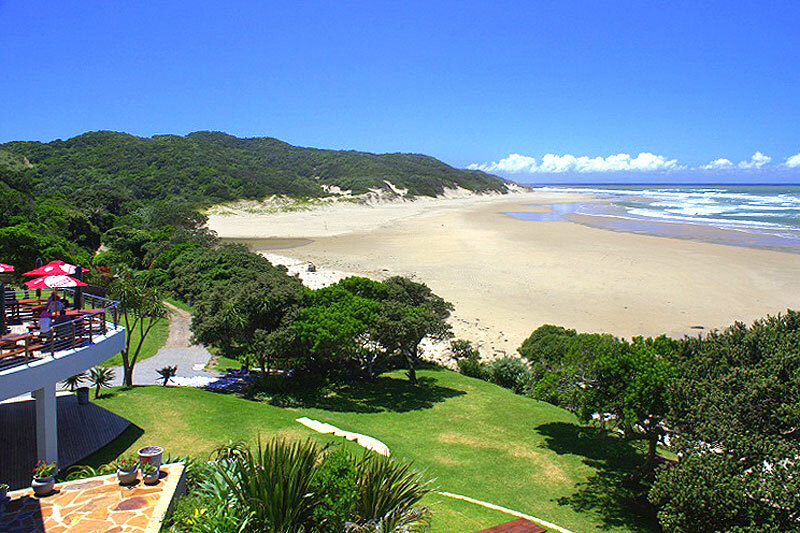 Morgan Bay offers some truly stunning backdrops for your post-ceremony photoshoot. 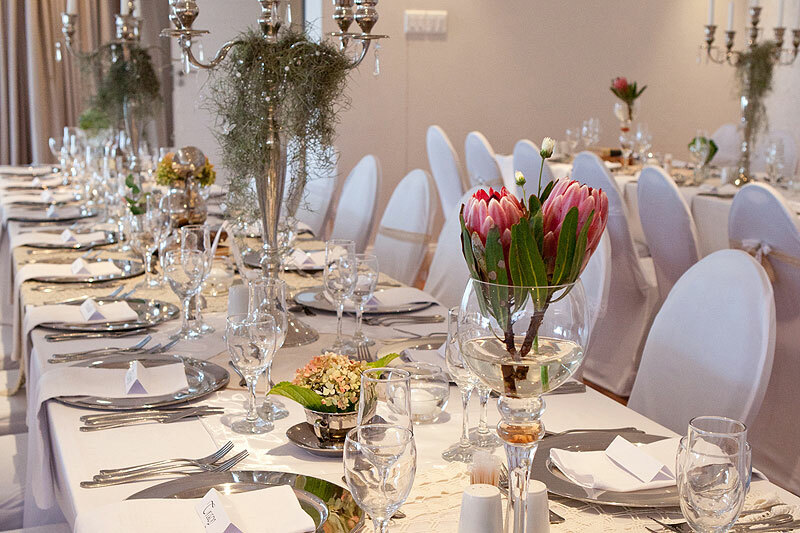 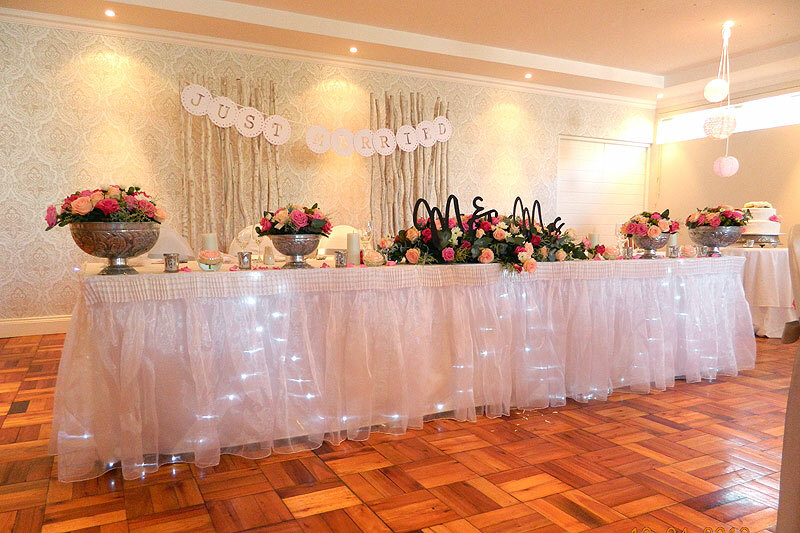 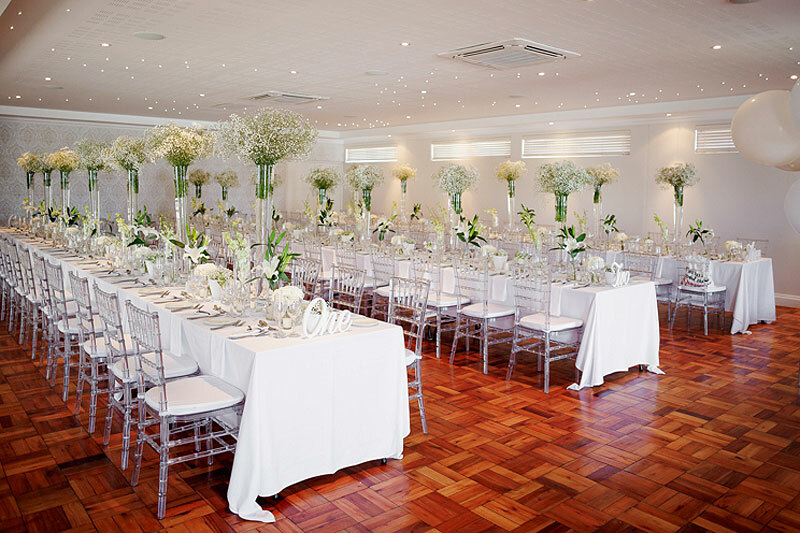 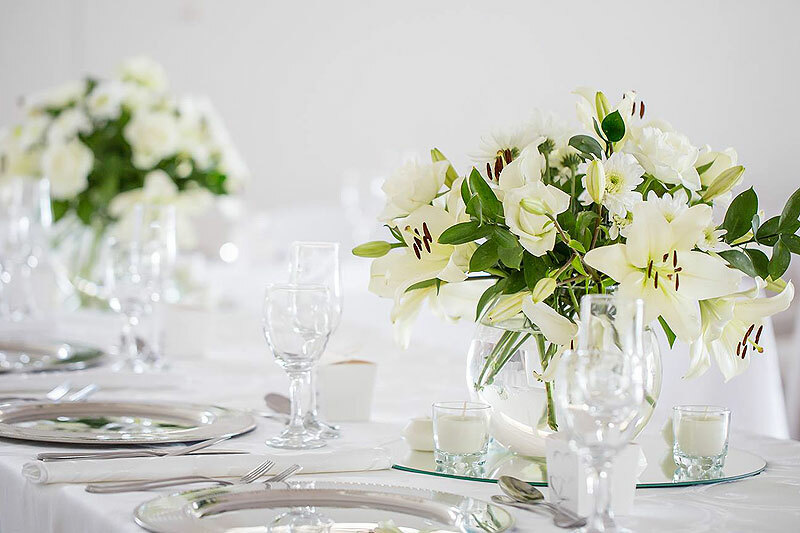 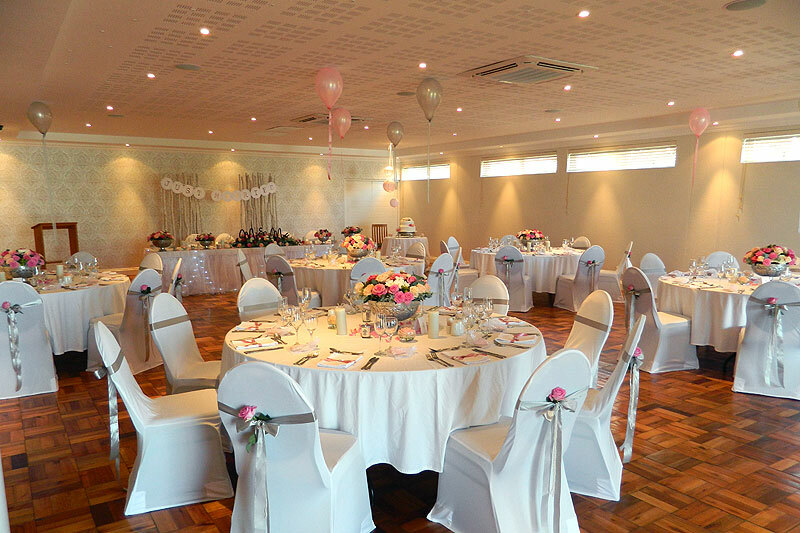 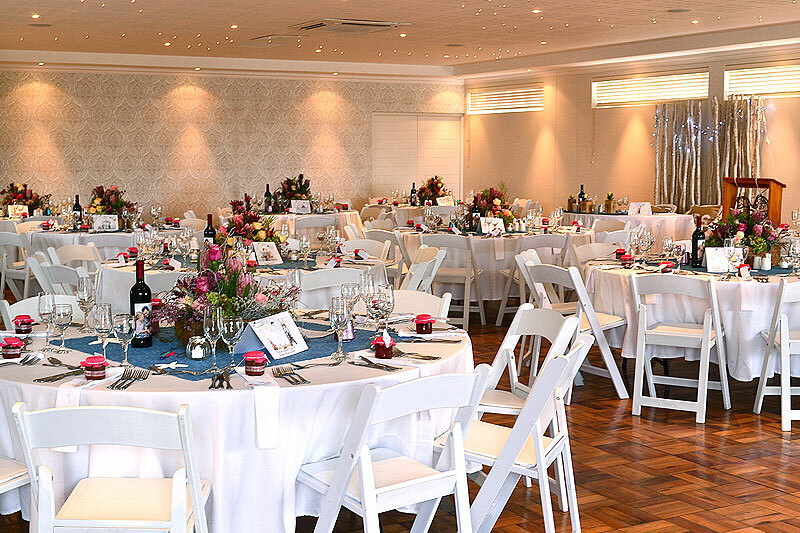 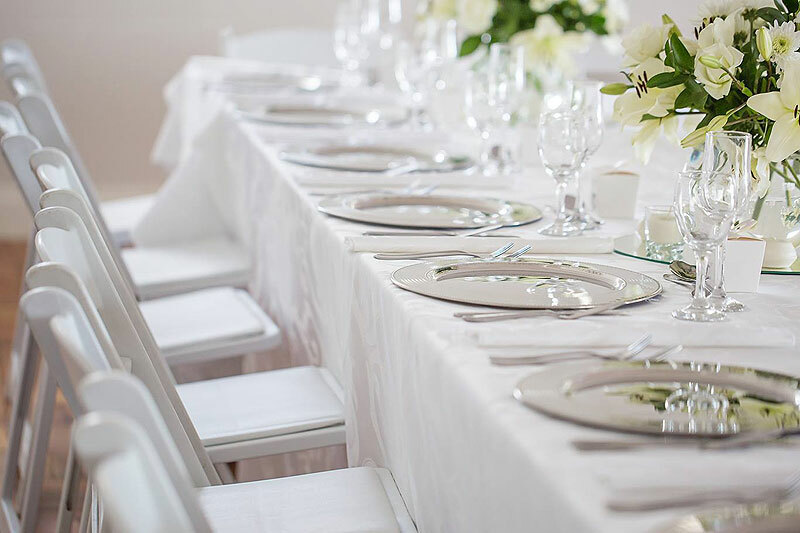 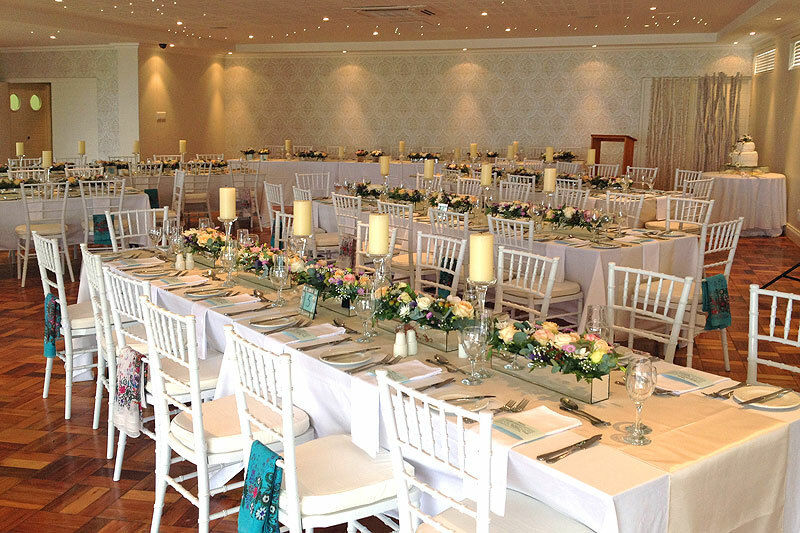 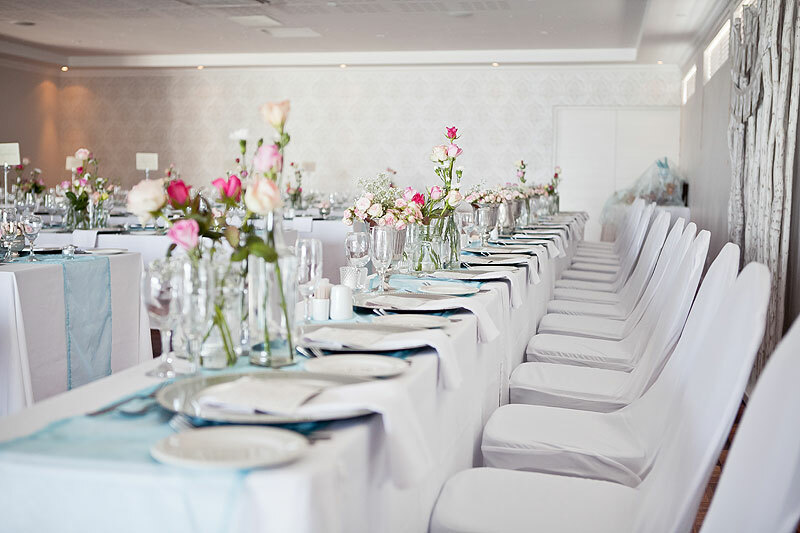 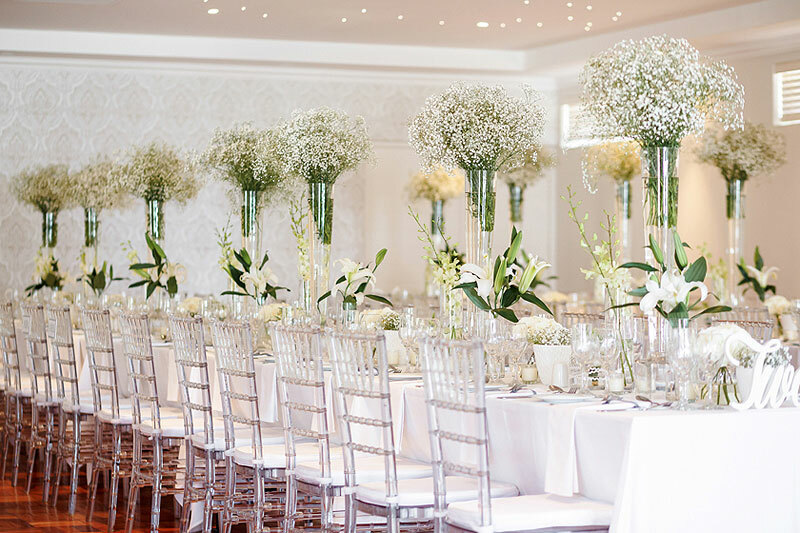 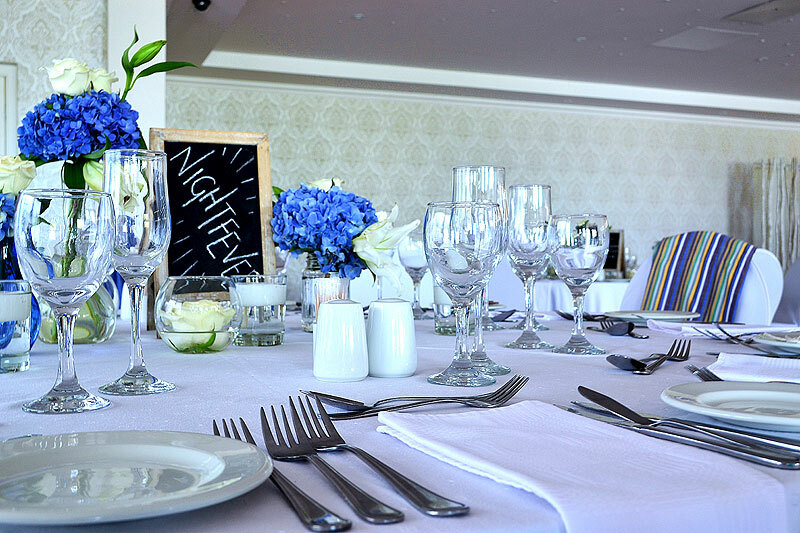 Our air-conditioned venue can accommodate up to 120 guests and is decorated in a neutral palette that works with almost any colour scheme or theme. 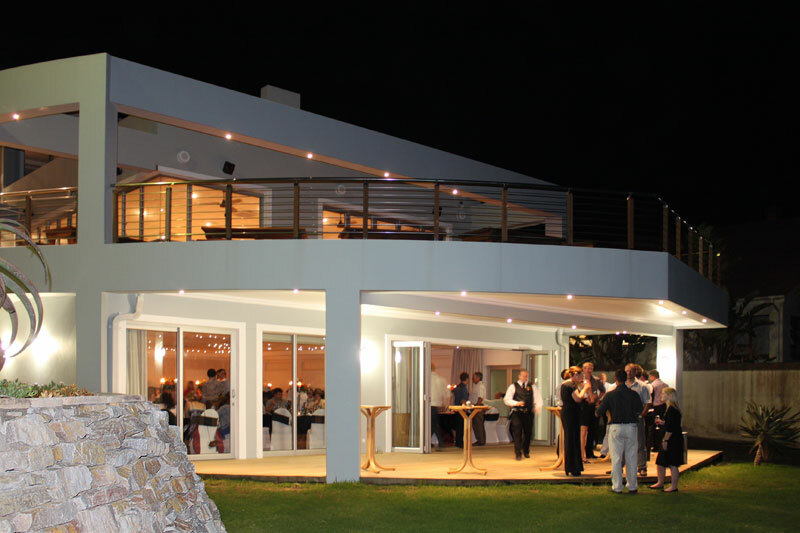 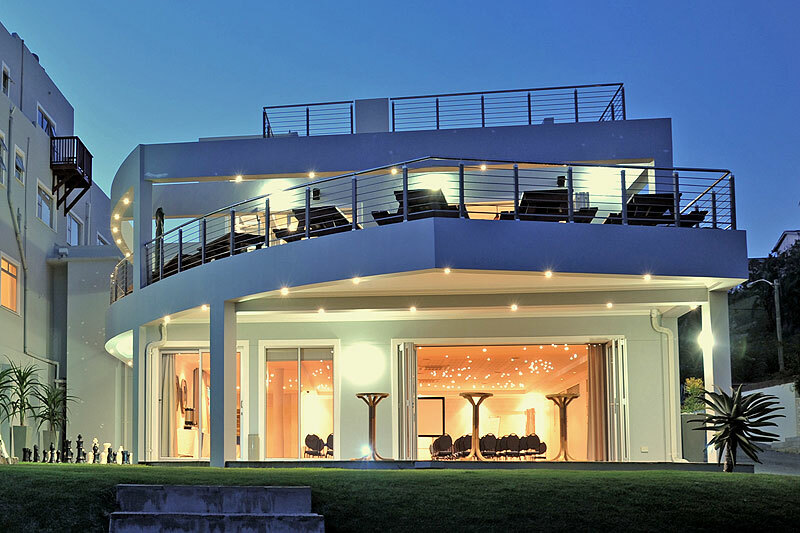 In the evening, over 250 starlight’s are lit creating a magnificent starry night effect. 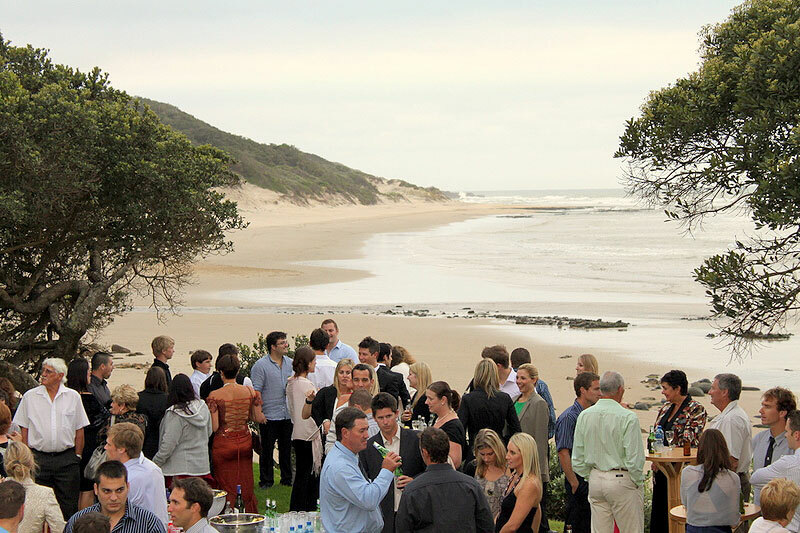 Our kitchen prides itself in serving some of the best fare along the Wild Coast. 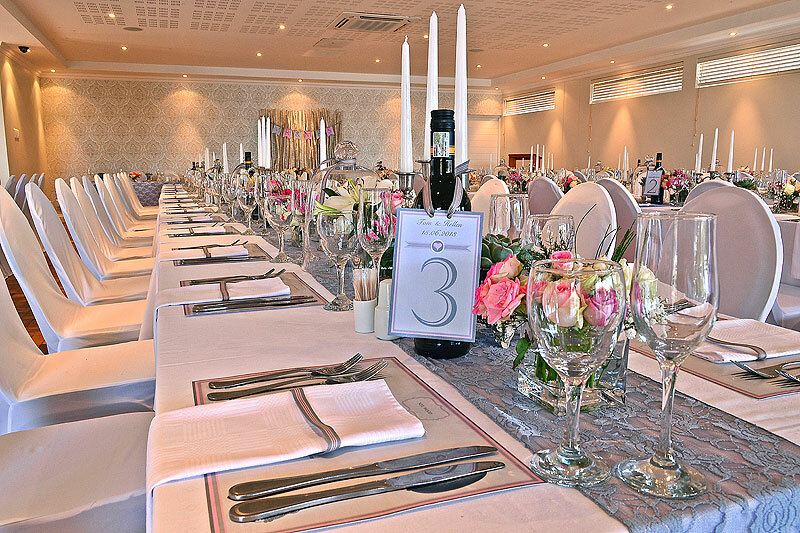 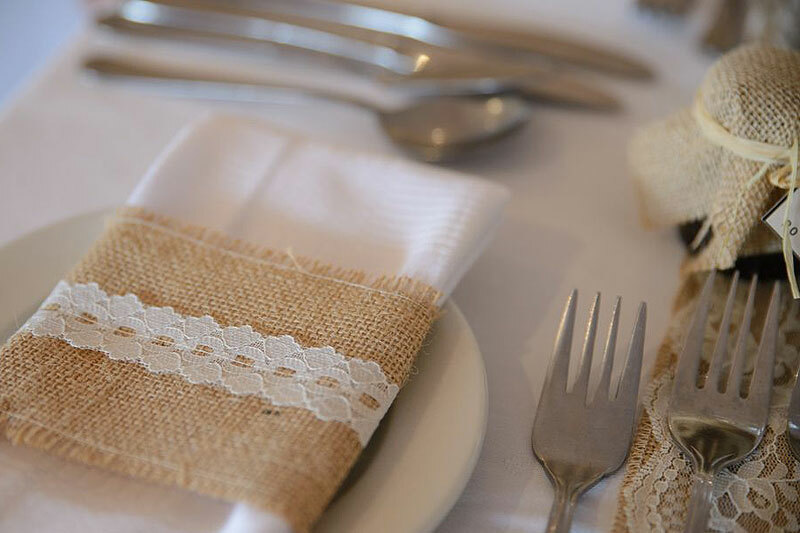 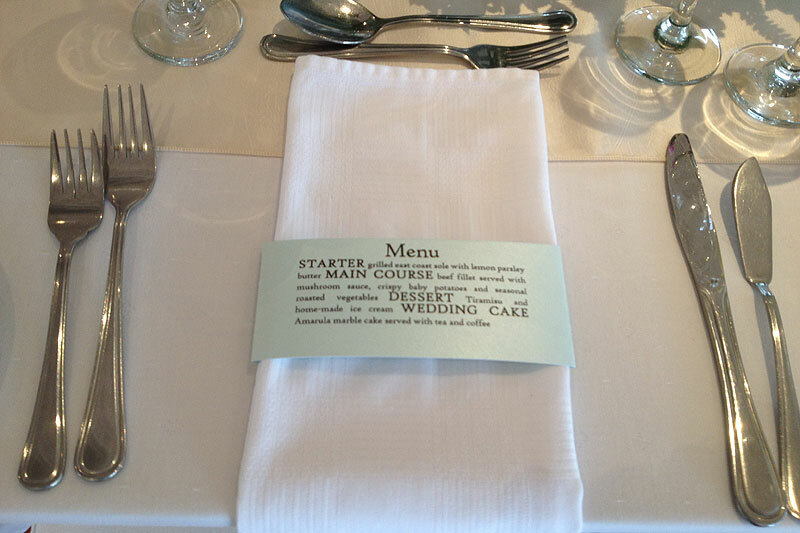 We serve an elegant plated meal and can cater for your personal requirements.